My Take on it – I remember when this came out when I was 11. I saw it in the theater with some friends and then when it came out on cable a few months later I recall seeing it so many times. Look for a very young Alyssa Milano as Arnie’s daughter. Upon re-watching this movie, I still could chuckle at the Arnie lines, but the plot, acting and just about everything else is beyond awful. Rae Dawn Chong is completely miscast as a flight attendant who reluctantly helps Arnie. 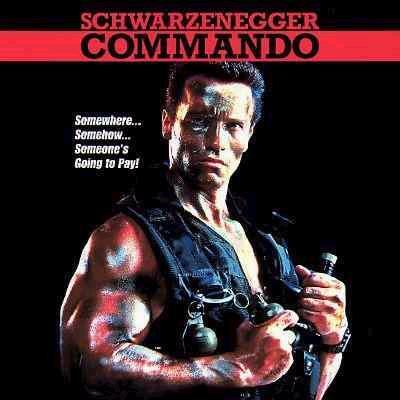 Bottom Line – Lots of great “Arnie” lines, lots of death and destruction, but silly plot and terrible acting. Loved it much more as a kid.